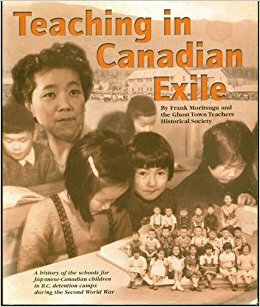 Frank Moritsugu is a Nisei journalist and author of Teaching in Canadian Exile: a History of the Schools for Japanese-Canadian Children in British Columbia Detention Camps During the Second World War (2001), with the Ghost Town Teachers Historical Society. 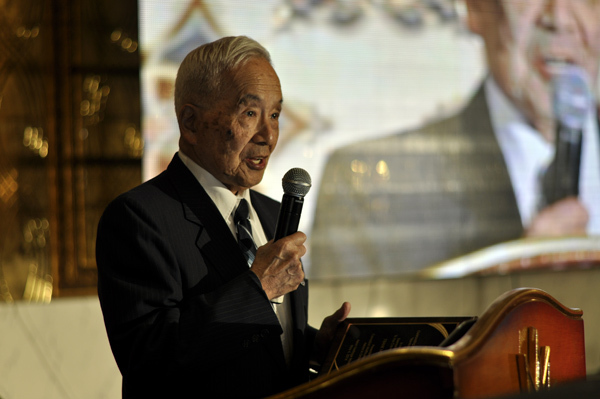 Moritsugu grew up in the Vancouver neighbourhood of Kitsilano, and attended Kitsilano Secondary, where he was editor of the school newspaper, graduating in 1940. 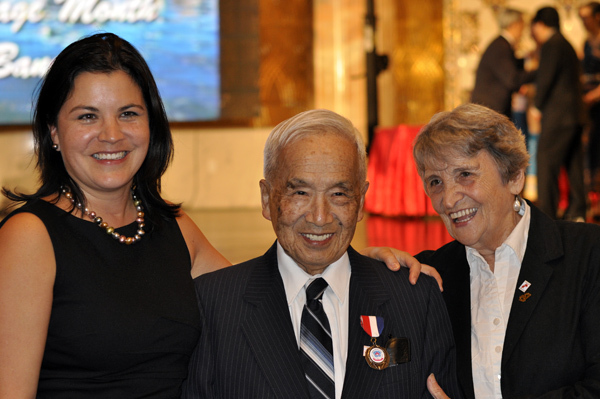 He joined the staff of The New Canadian a week after the bombing of Pearl Harbor in 1941. 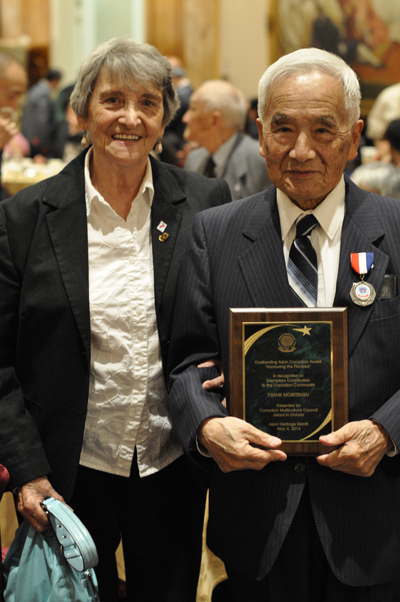 Although the circumstances of the forced uprooting cut his tenure short, Moritsugu would work for The New Canadian again when it relocated to Kaslo, and yet again in Winnipeg after the war, shortly after returning from serving overseas in the Canadian army.